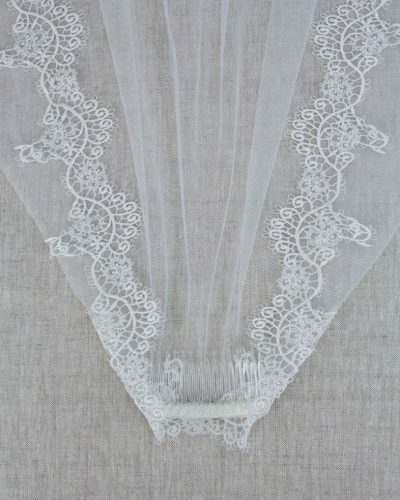 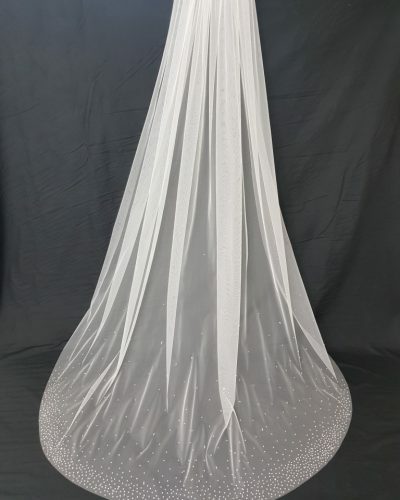 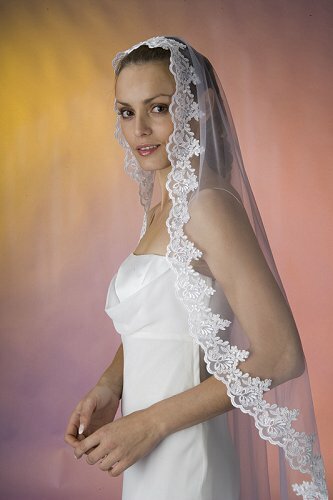 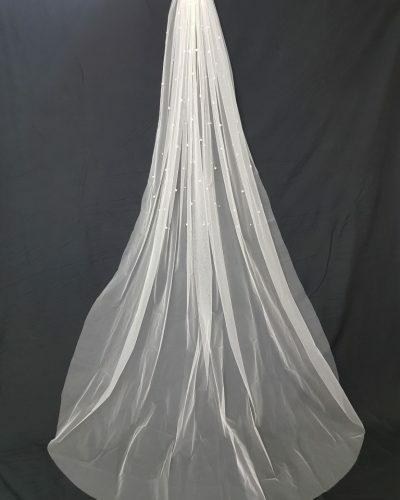 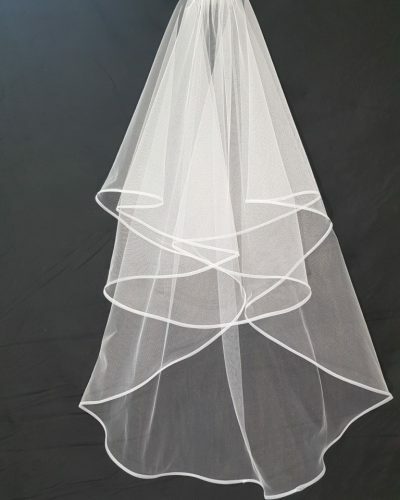 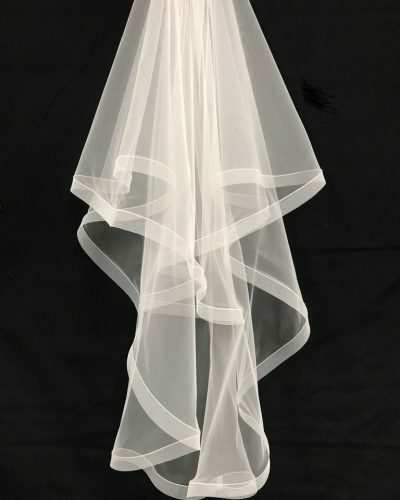 This beautiful veil is available as a one, two (as shown) or three tiers in multiple colours to perfectly accent and match, or contrast with your gown! 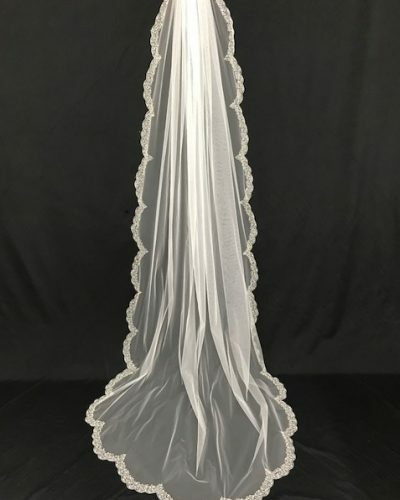 You are spoiled for choice. 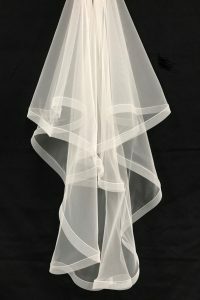 Choose your length from 60cm to a dramatic 5 metres. 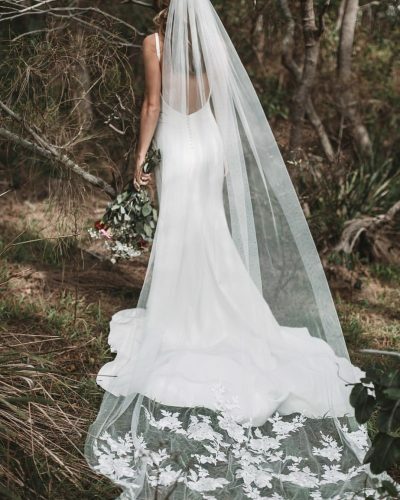 Call us on 9662 3331 or email info@bluebellbridal.com.au so we can plan a time to discuss about how we can make your dream veil a reality.